Looking for fun activities to help kids learn and have fun celebrating Presidents Day? 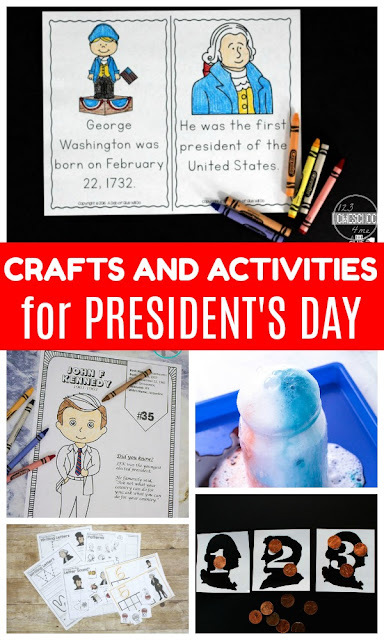 You are going to love all these Presidents Day Activities that include crafts, activities, and free printables! Although a lot of children are off of school on the official President’s Day, teachers and homeschooling parents can spend the week leading up to the holiday teaching kids about the current president and all past presidents. These crafts and activities for president’s day will make learning about past and current presidents fun. Kids will love these hands-on learning activities for President’s Day. While you’re at it, read some of the books we’ve included in this round-up to complete your President’s day unit study or thematic unit. 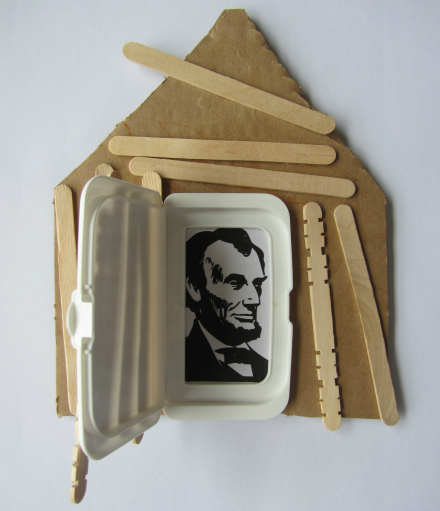 Kids will love this Abraham Lincoln craft. Make your own paper tricorn hat! WOW! M your very own red white and blue reactions for President’s Day! 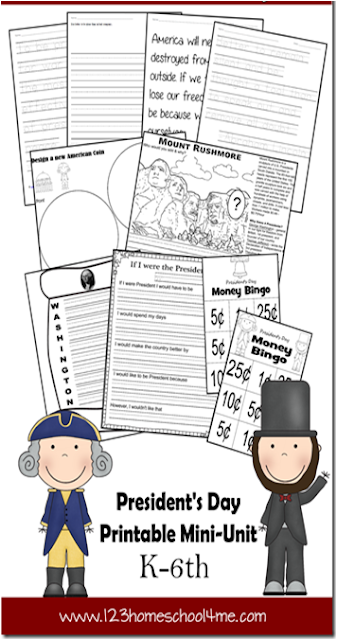 Try a printable president’s day unit study! President coloring pages are perfect for studying president’s day. Printable president books teach all about the presidents. Free president worksheets are a fun game-based way to learn about the presidents. Use these president coloring pages to learn more about presidents in our past.